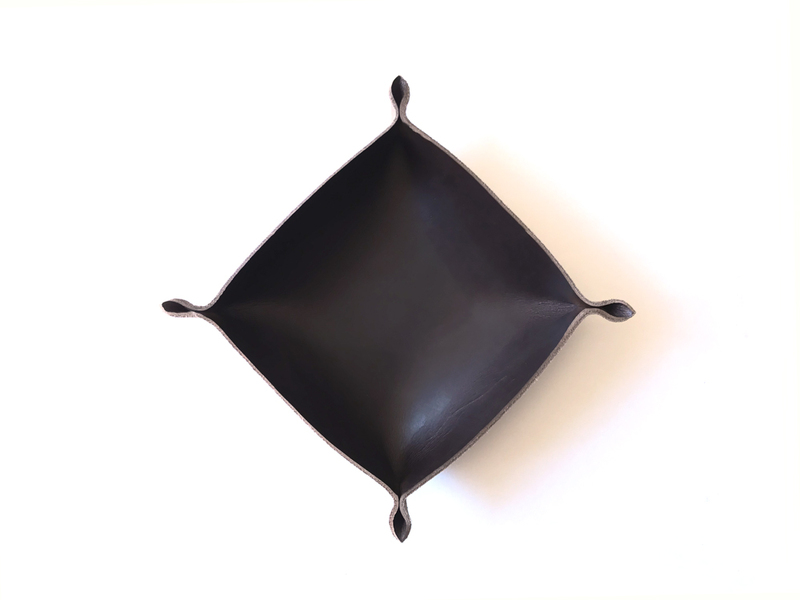 These shallow leather catch-all bowls are perfect for your keys in the entryway, to empty your pockets into in the bedroom, or for your daily jewelry on your vanity, for binder clips or other supplies in the office, or any other way you can think of to use these! Listing is for one leather bowl of your choice. Want to mix and match? Add one to the cart and then add the next! Mixing and matching sizes and colors makes for a great display. Sizes and colors vary depending on available leather. These are made in batches and inventory is updated as new batches are finished.